Our ENDZONE CAMERAis your secret weapon. Our 25 foot ENDZONE CAMERA tower system will give your staff a clear view to ignite a great coaching plan for winning. YOUR TEAM IS LOSING GAMES YOU SHOULD WIN. Game day technical difficulties are stealing your time. Coaches on press box can't see the details of the alignment. 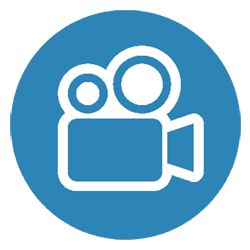 CAPTURE HD FILM THAT SHOWS EVERY DETAIL FROM 25' ABOVE THE ENDZONE. 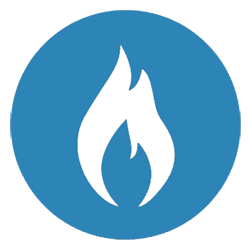 SPARK YOUR GREAT COACHING IDEAS FOR WINNING. HOIST THE TROPHY AS YOUR TEAM ETCHES THEIR NAME IN HISTORY. Q: What if I have "buyer's remorse" after the first use of your Endzone Camera? A: Unlike the other companies in our industry, all sales are NOT final. We just want you to be thrilled. Q. How does your product differ from the other end zone cameras? A: The high quality of our product differentiates us from our competition. We use robotics to turn our camera smoothly, instead of pulleys and ropes. Sony HD cameras, Pelican cases, real Sony batteries, high quality monitors… the name brands you can count on. Designed to last past your next championship. Q: Do you have any schools in my area of the country? A: We have teams all over America, coast to coast, we'll be glad to email you some school names in your area. 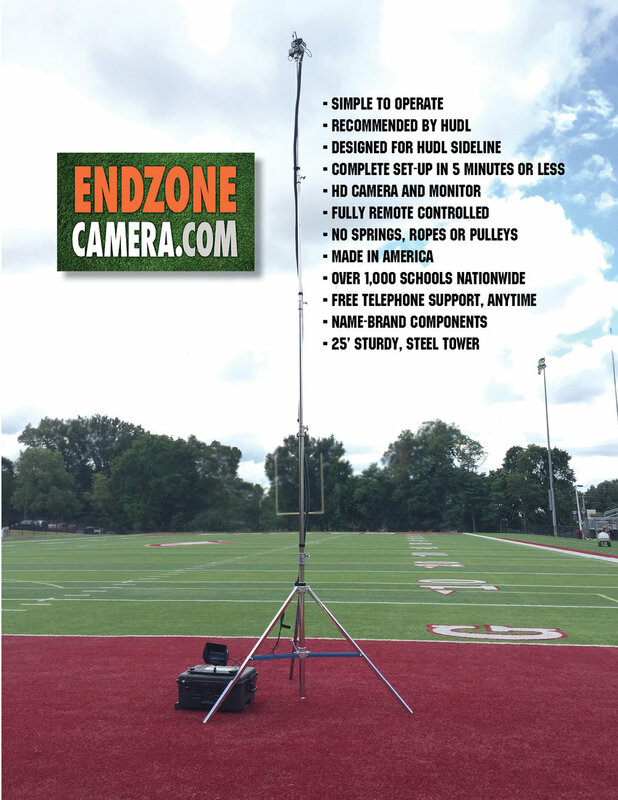 Over 1000 schools use our Endzone Camera to gain an edge over their rivals! We also ship internationally. Q: Are your towers made in China like all the others? A: No, our steel-tube towers are hand-crafted in California, the Chinese towers are mostly aluminum, so they dent easily. Q: Is there an extra charge for shipping, rain cover and extra battery when we buy our Endzone Camera? A: We provide a turn-key product, we do not surprise you with "add-ons". Everything you need is included for one price. Q: I've seen huge cases and boxes at games, some the size of coffins, why is your so small? A: We do NOT think your tripod should be stored in pieces in a huge box just to be assembled at every use. Ours is one piece, you never need bolts or attachments. We eliminate the items that cause headaches. Anyone can set up our Endzone Camera in less than 5 minutes. Our cables are wrapped in rubber and never get tangled, we make it simple. Q: Why does you end zone tower only have three legs? A: By definition a tripod has three legs. The center pole of our tripod is off the ground, spreading the weight of the unit out to the feet making it extremely stable. If you have four legs and weight on the center pole, the tower will tend to wobble. Q: Will I need my toolbox before every game? A: Use your tools for repairing helmets, you'll never need them for the Endzone Camera. Q: If we need help on the weekend, will your company answer text, email or phone calls? A: Unique in our industry, you'll have the cell phone of the owner. Q: What about customer service, how long does it take to get parts? A: If you have an issue at a game, contact us immediately and we will have everything resolved prior to the next game. We are located in Memphis, the worldwide headquarters of FedEx, so shipping from here is super fast. Q: Will I need an electrical outlet on my field to plug in the electronics? A: Never. We designed our system to be portable and operate on battery power. We also do not make you drag around a giant battery for power. All of our batteries would easily fit in a shirt pocket. Q: If I have power in my end zone and want to use a big screen computer monitor, will it work? A: Sure, if you have an HDMI input on your monitor and have our HDMI Endzone Camera. We have designed our unit to be sleek, quick to set-up and powered by battery. If you want to try something different, we'll try to help. Q: If I read all of the FAQs, will you give me a free t-shirt? A: Maybe, if you place your order today!